Sick Trick Tour: Independent, free and uncensored! The freestyle series SICK TRICK TOUR is celebrating an anniversary! 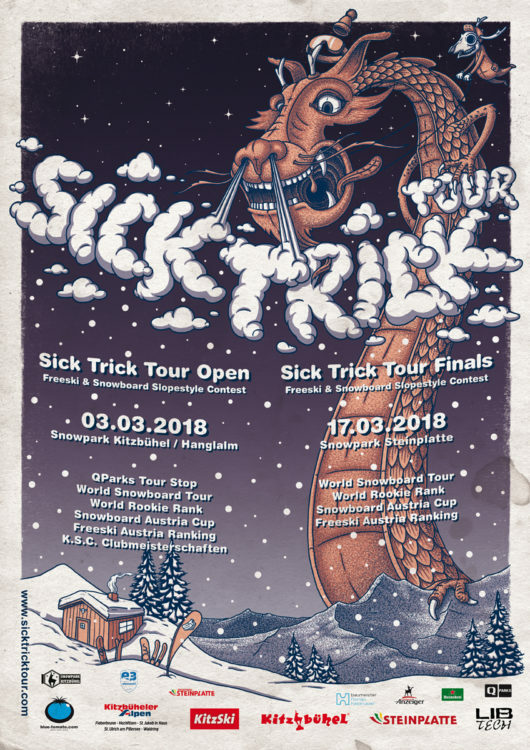 What started as a “just for fun” competition to smooth out rivalries between freeskiers and snowboarders, the Sick Trick Tour (STT) now counts as one of the most frequented pro-am competitions in Austria. Let kids rule the world <3! The snowparks at Kitzbüheler Horn are shining in a new light with an Audi Quattro fun slope and a family park that makes the heart of shred happy kids beat a little faster. In combination with the opening of the park, the Sick Trick Tour set up a STT stamp treasure hunt and park coaching for the youngsters. Max Kogler (KSC freeski trainer) and David Köck from Waildring were on site to share information about park rules and to give all freestyle beginners some helpful technique tips. 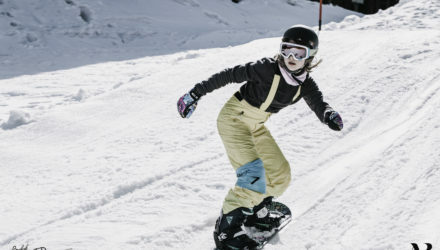 Over 150 kids took part in the event and enjoyed a fun-filled day in the Kitzbüheler Horn snowpark. The stamp treasure hunt had nearly 200 participants and they were awarded with STT medals as well as an abundance of other prizes. 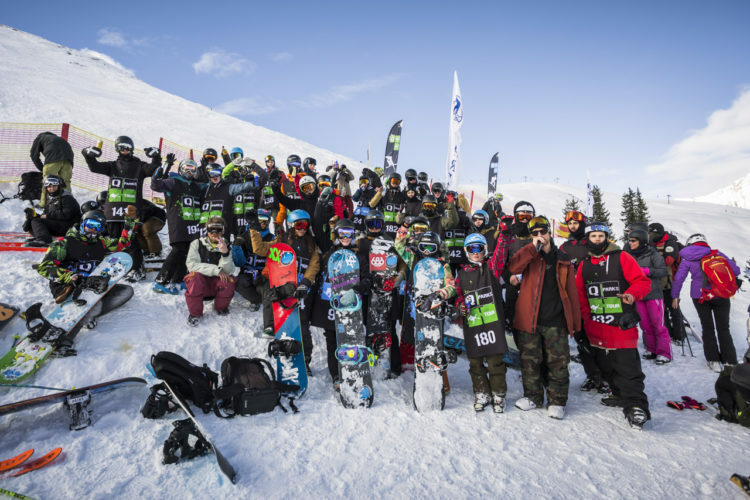 The Freeski & Snowboard slopestyle contest in Kitzbühel is already on its 15th year. The Kitzbühel Hanglalm snowpark at Paß Thurn has established itself as one of the best parks around, and the weekend of the 3rd of March will be one of the highlights of the season. The number of participants is unlimited and the snowboard and freeski categories will be further split into mens, ladies, and rookies. 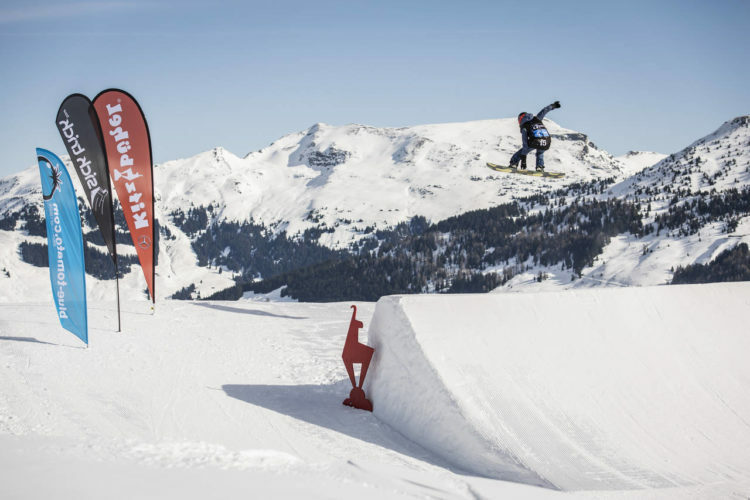 In addition to World Snowboard Tour, World Rookie Rank and Freeski Austria points, spots for the QParks Tour Final and starting slots for the Austrian Snowboard Masters will be awarded. As in the past, the K. S. C. Freestyle Club Championship will take place at the STT Open. So, buckle up and get ready to send! On top of the prize money, great prizes from Blue Tomato, Lib Tech and many other supporters of the Sick Trick Tour Open are up for grabs. 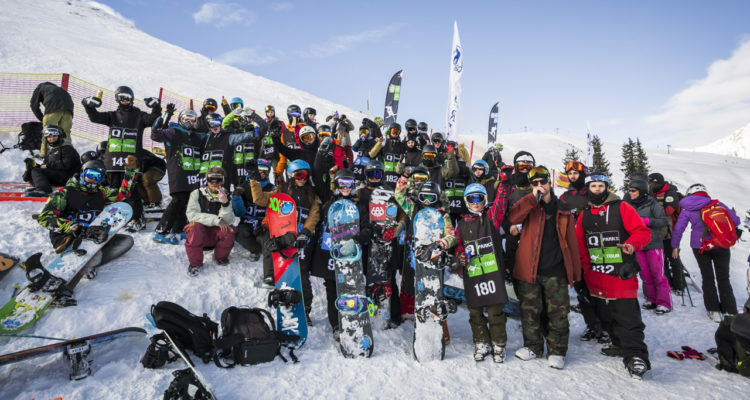 “Back to the roots” is the motto of the big Sick Trick Tour final at the Steinplatte Snowpark. Celebrating its 15th anniversary, the tour is going back to the roots of the competition and will offer its participants an awesome setup. As with the rest of the tour, this competition is open to everyone, meaning you don’t have to qualify through the STT Open to participate. There will, however, be an overall STT ranking set in place, allowing the sickest tricker of the season to claim their well-deserved championship title, including extra prize money. Naturally, the STT final in Waidring will be seen as a part of the World Snowboard Tour, the World Rookie Rank, the Austrian Snowboard Masters and Freeski Austria Ranking. STT prize money and various other prizes at a value of over € 8.000 will be up for grabs, courtesy of Sick Trick Tour partners Blue Tomato, Lib Tech, TVB Kitzbühel, Pillerseetal/Kitzbüheler Alpen/Steinplatte, the Kitzbühel & Steinplatte Bergbahnen and many others.